Year after year, we hear about the derailment of diets because of the holidays. Well, that doesn’t need to be the case at all. 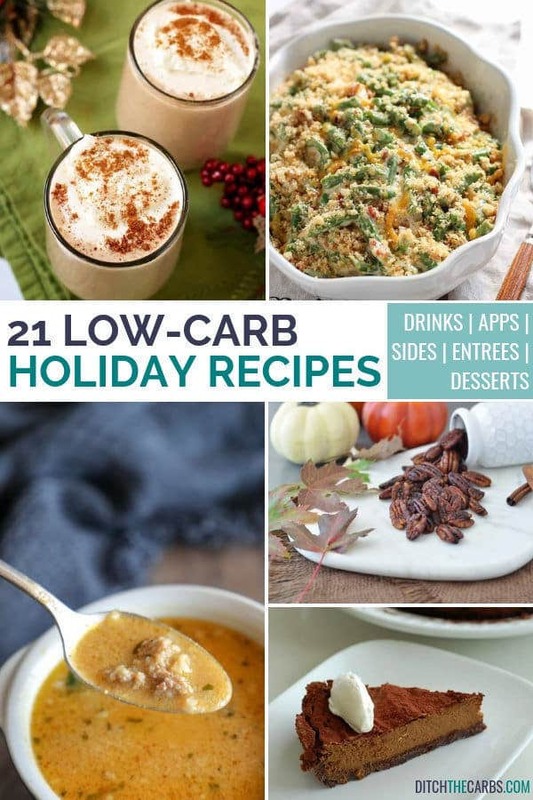 These 21 low-carb holiday recipes will keep you on track, while still enjoying the holiday family meals. 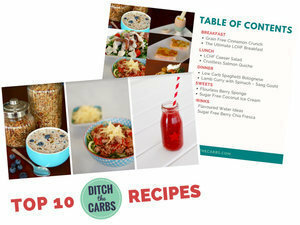 From beverages to main entrees, you could create a whole spread with all of these low-carb recipes! 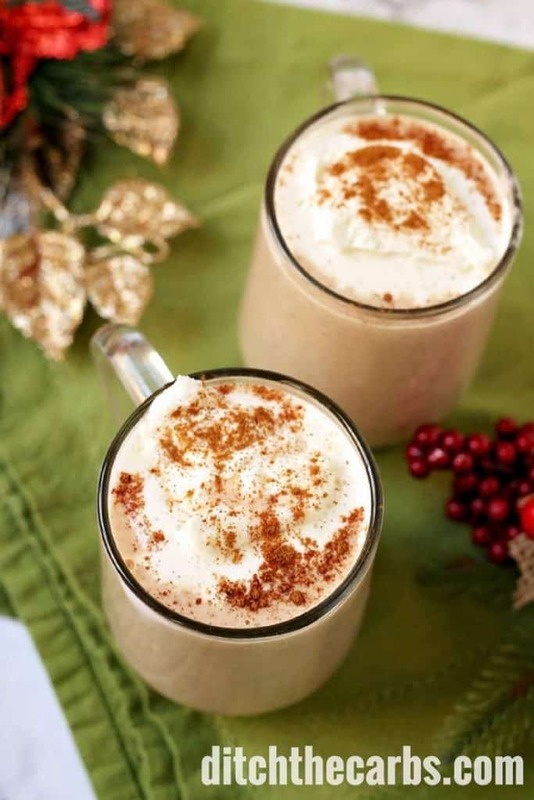 So, grab a nice warm coffee or tea and get ready to start creating your low-carb holiday meal plan. Let’s start off with low-carb beverage options because that’s usually the first thing served during the festivities. #2 What about a low-carb Mexican hot chocolate with a touch of spice? 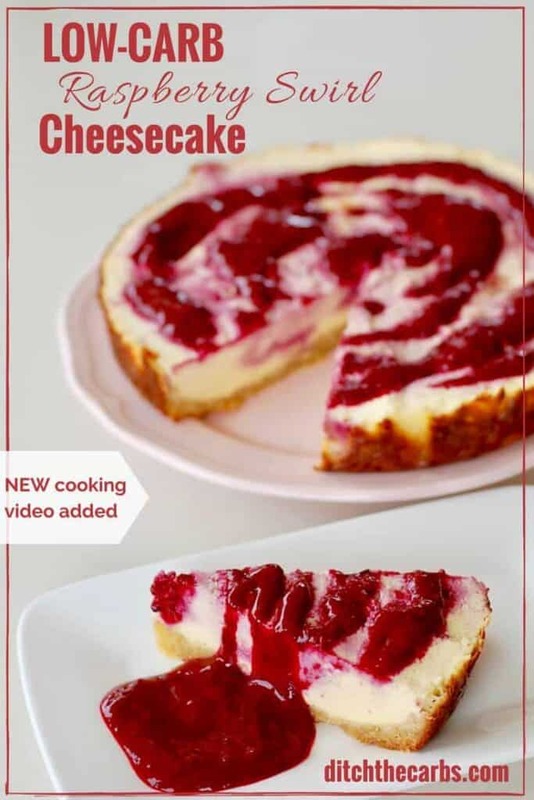 This recipe from All Day I Dream About Food is so decadent without the guilt – it’s low-carb, gluten-free, and simple! 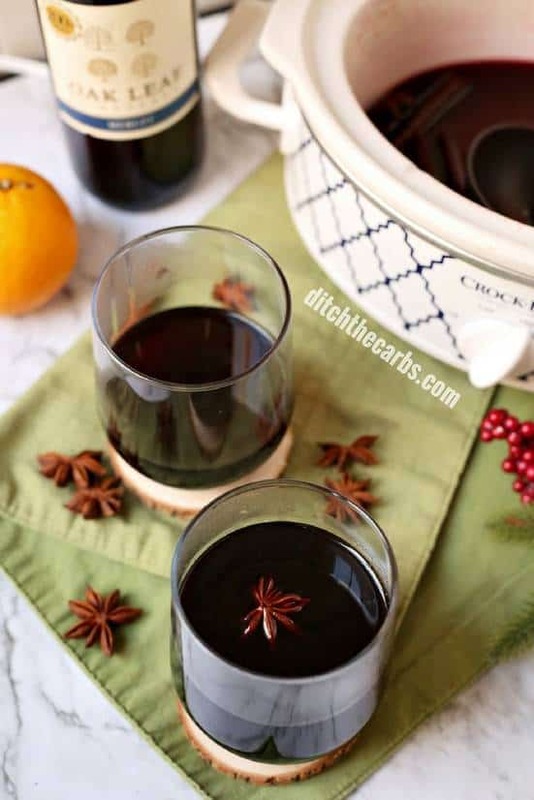 #3 Slow cooker low-carb mulled wine? YES! The slow cooker keeps infusing flavour throughout the festivities! Next up, appetisers and salad, of course! These starters are perfect to keep the conversation and festivities going as the rest of the spread is rolling out. 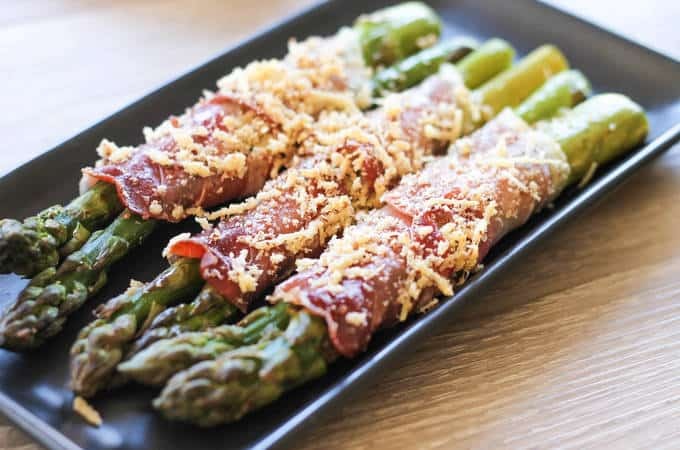 #4 Low-Carb Prosciutto Wrapped Asparagus gives the table such an elegant touch. This simple recipe is perfect for any low-carb party platter. #5 Try this super easy low carb pate. With only 5 ingredients and tons of flavour, you can pair this with cheese, veggies or low-carb crackers. 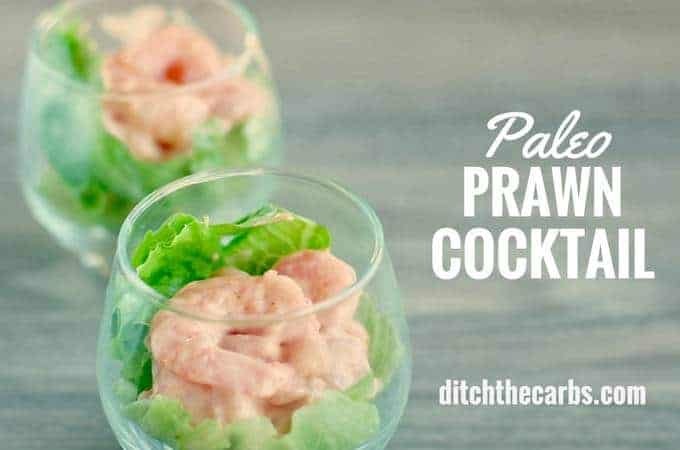 #6 Get a little fancy with these Paleo prawn cocktails. Only 4 ingredients, but they look so refreshing and add a nice touch to any holiday table. #7 Want to keep things low-key and simple? Prepare these Keto cheese crackers made with mozzarella dough. 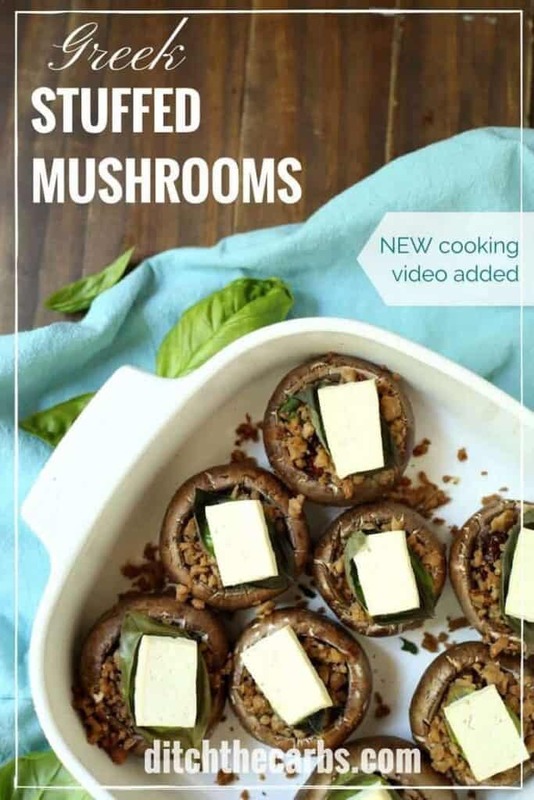 #8 These Greek stuffed mushrooms would be the perfect low-carb starter. There’s so much flavour in every bite! #9 You can add a little variety to the salad options with this low-carb bacon broccoli cauliflower salad. The optional pumpkin seeds, walnuts, or sliced almonds add a nice crunch to the dish. #10 How about cauliflower and bacon popcorn? Never tried it? Well now’s the time. A perfect side dish or a healthy snack alternative when you want to watch a festive movie. Between appetisers, sides, entrees, and desserts, it’s hard to overcome the dietary battle. Or is it? 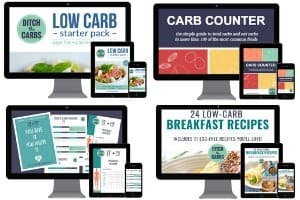 So far there are enough low-carb appetiser recipes to create quite a spread. But, now it’s time for the sides and main dishes. 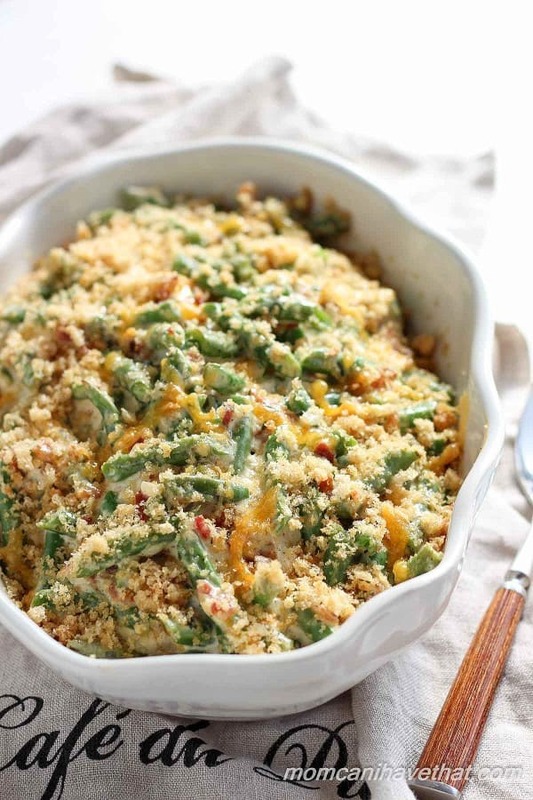 #11 I have yet to go to a holiday feast that doesn’t include a green bean casserole by Low-Carb Maven. So, it just seems fitting that there should be a low-carb version on the list, right? #12 Another must have, is the poultry stuffing. This Paleo low-carb stuffing by Low Carb Yum is also Keto and gluten-free. #13 Opt-out of the traditional mashed potatoes with this easy mashed cauliflower recipe. Add your own touch of flavour with butter, garlic, or bacon. #14 Prefer lamb during the holidays? 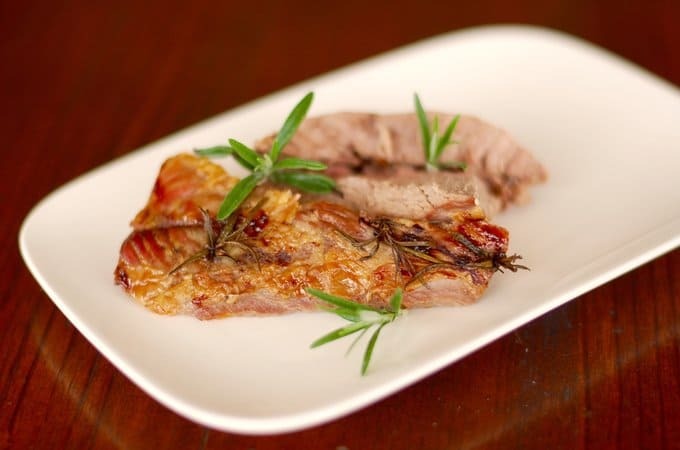 Our roast lamb with sugar-free mint sauce may be the perfect fit. #15 Of course, you can do the traditional roasted turkey as well. Check out the convenient cooking schedule! #16 Warm up with this creamy Keto pumpkin sausage chowder by I Breathe I’m Hungry. Oohhh it’s time for my favourite section…desserts and sweet treats. Although, how many of us have room in our tummies after the feast? We find a way, right? #17 This low-carb raspberry swirl cake is delicious and easy to make. But, the real win is that it’s only 5g net carbs per serving! #18 Low-carb chocolate pumpkin pie is like the best of both worlds. Chocolate and pumpkin…YUM! Better yet, this recipe has no sugar or grains! #19 Pretty up the dessert table with low-carb mince pies. These can be served as either tarts or whole pies, either way, they’re still delicious. 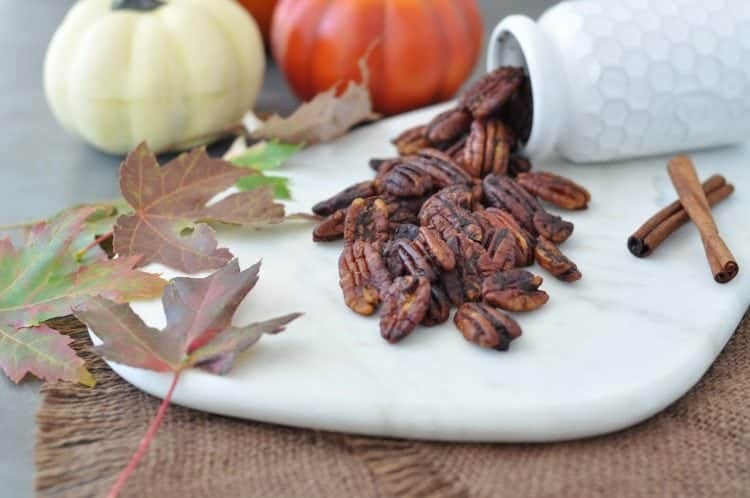 #20 These low-carb pumpkin spice roasted pecans by Peace, Love and Low Carb, are perfect for the post-dinner snacker. 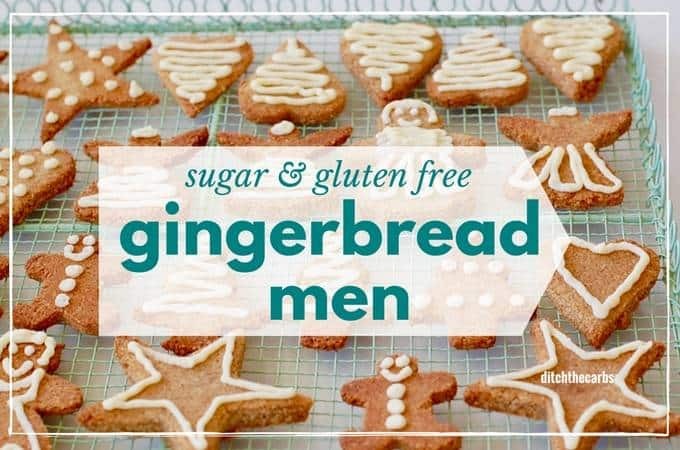 #21 The holidays wouldn’t be the same without gingerbread men, so I had to add them to the list of low-carb sweet treats. Hi Libby, Thankyou sooo much for all the advice and recipes you give. Just starting out on KETO . Your advice is invaluable. Joy. Hey thanks, Joy for the lovely feedback, How wonderful you are enjoying keto and my recipes and articles. I hope you’re in my FREE Support Group, I’ll see you there.